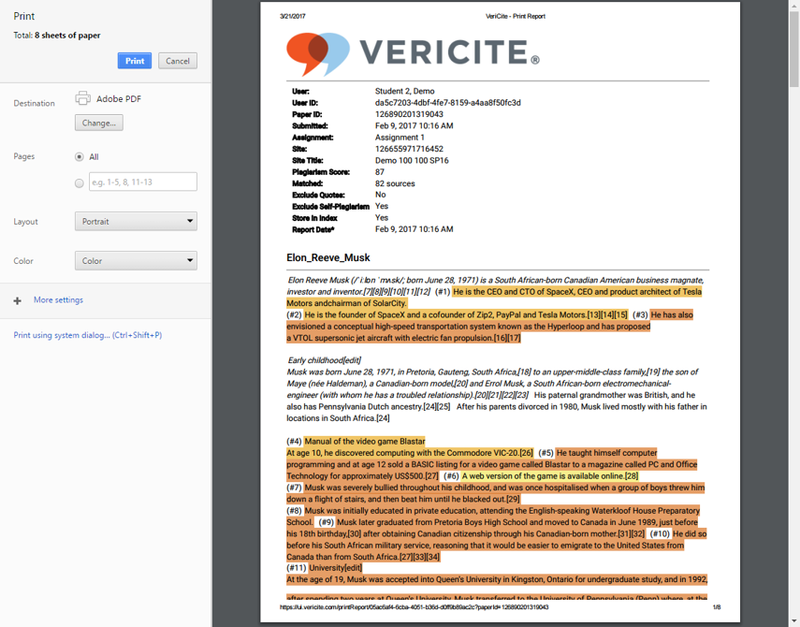 VeriCite DocumentationUser GuidesBrightspace User Guide LTI Content Item Integration - Instructor ArticlesHow do I print a VeriCite report? 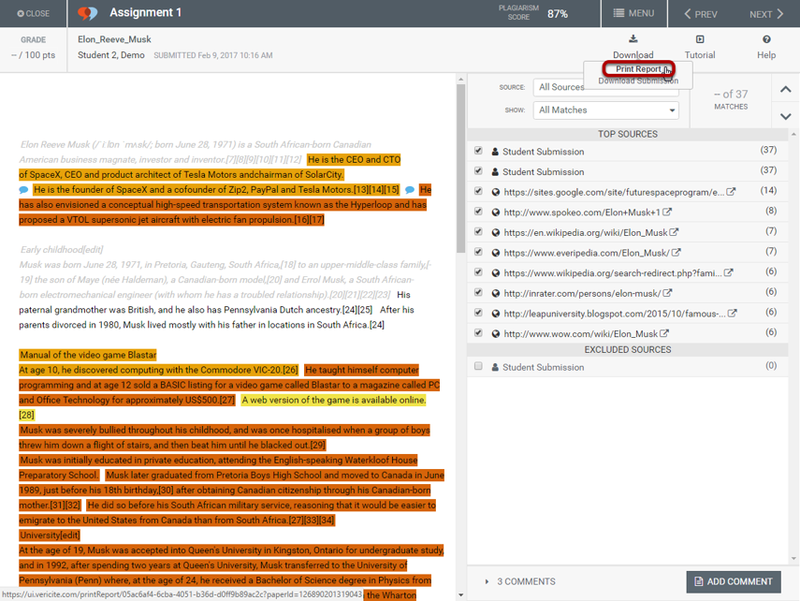 Prev: How do I submit multiple files to a VeriCite LTI assignment on behalf of students? 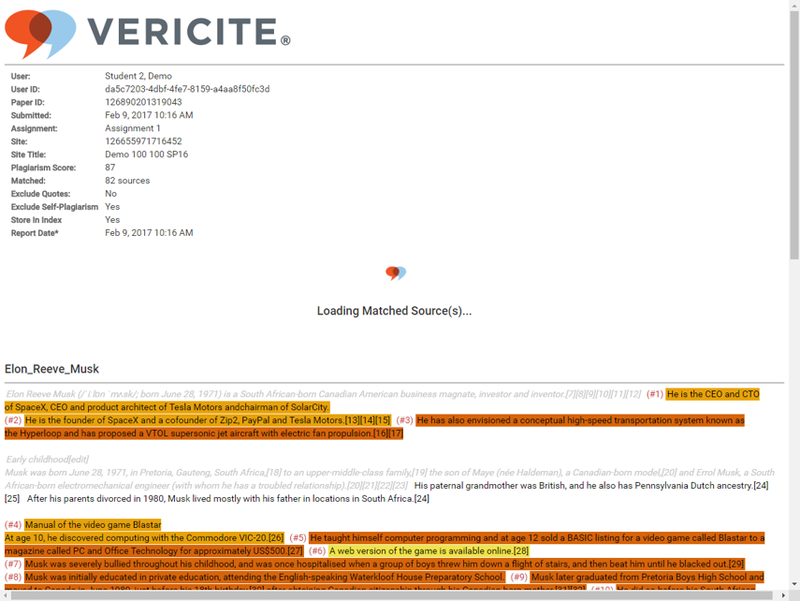 Next: How do I delete a VeriCite report?